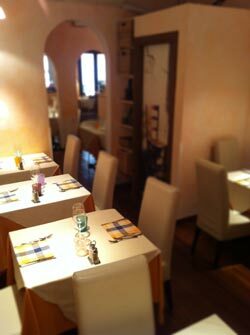 Every day we offer a fixed price complete meal at lunch and dinner. 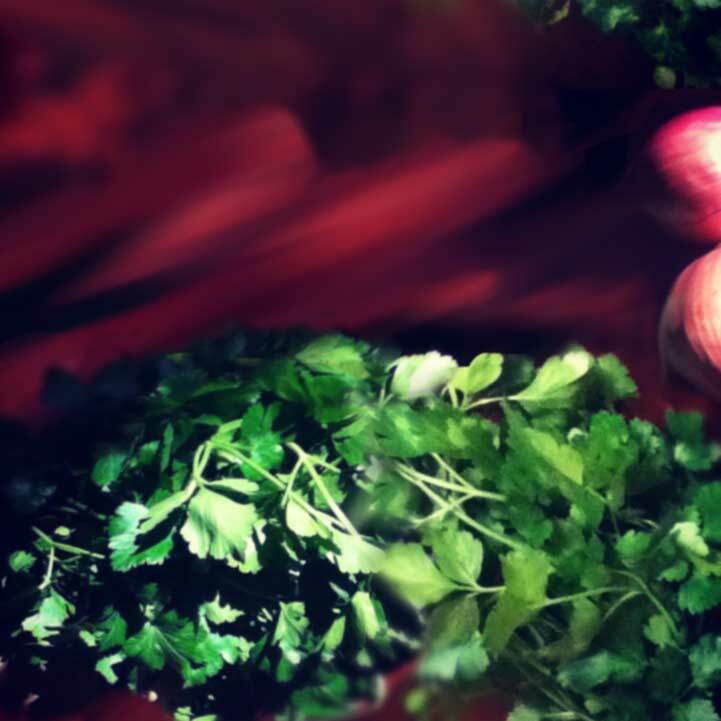 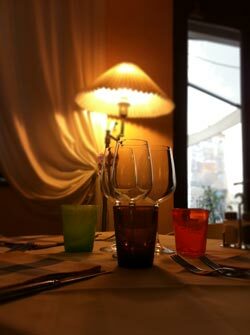 This menu features local specialties and is generally priced at €15. 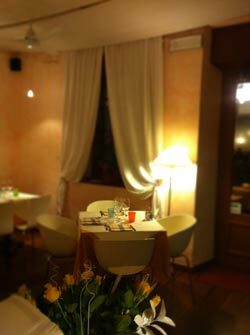 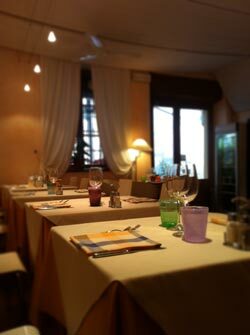 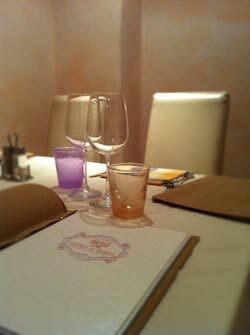 Spend a romantic Saint Valentine’s with us at Osteria da Rosolo! 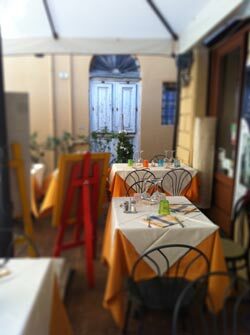 During the summer, we offer a special light menu to enjoy on the terrace.